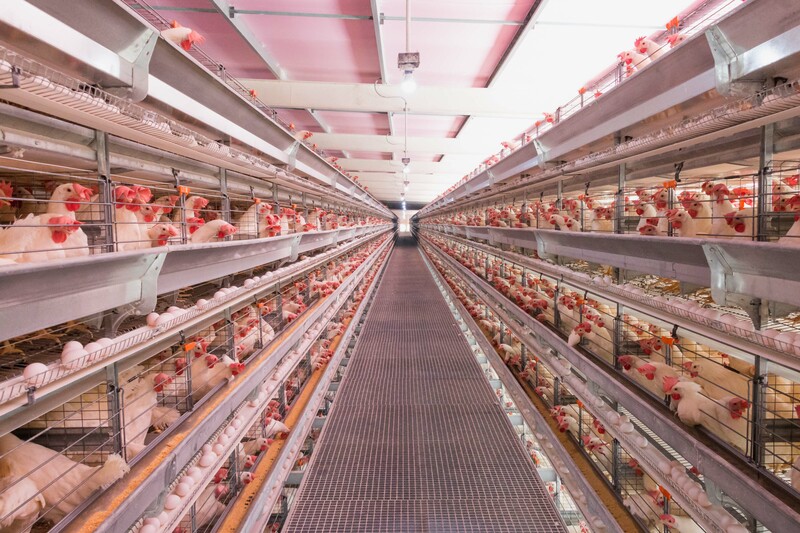 Enjoy cost-effective production with the Big Dutchman UniVENT Layer Cage System. 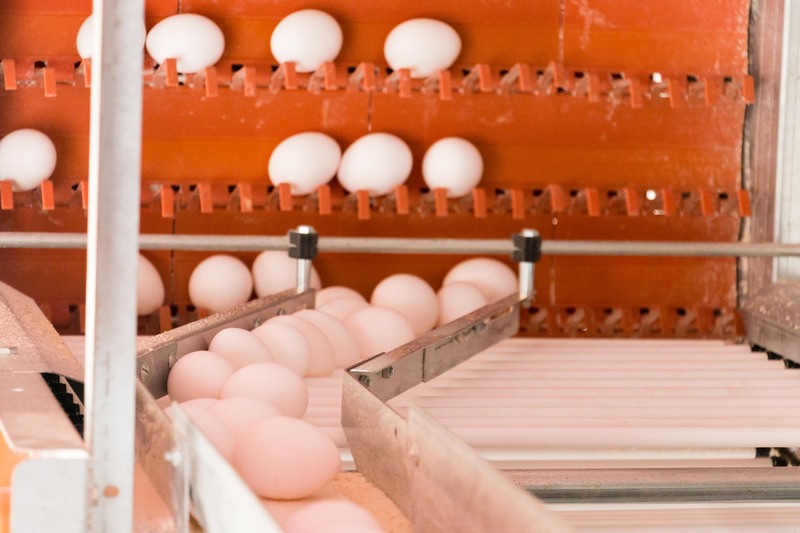 This system provides an ideal environment for bird comfort and maximum egg production. 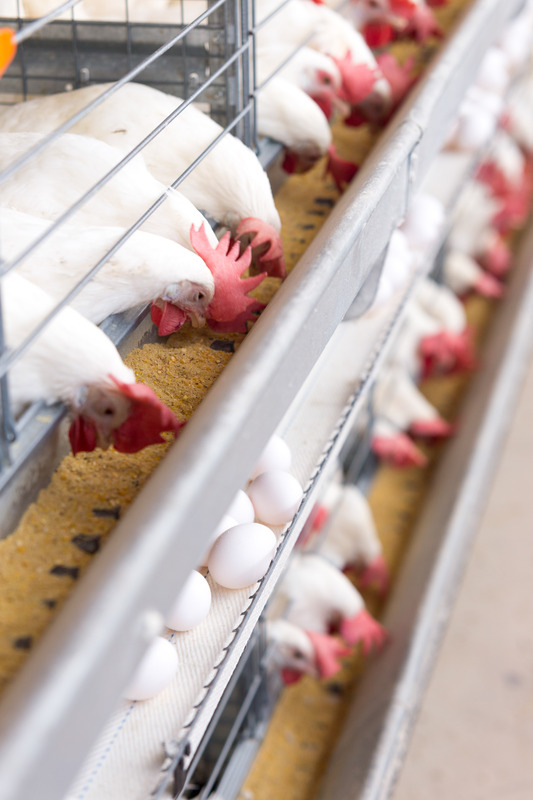 UniVENT cages provide a superior feeding system, efficient and automated manure removal and promotes a cleaner house environment. 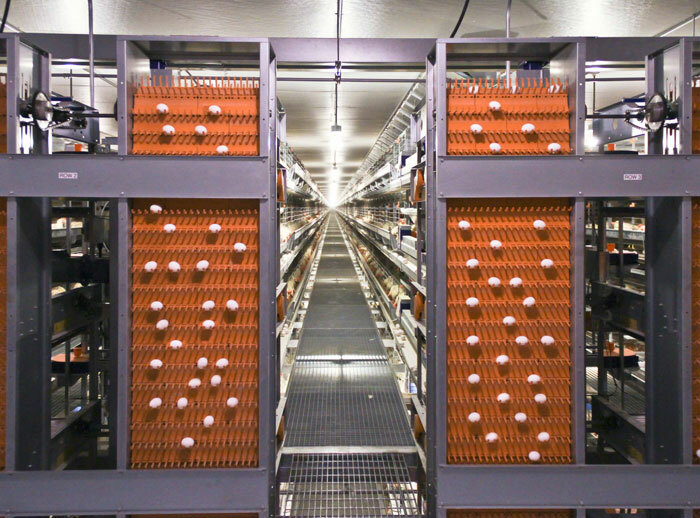 UniVENT cages are easy to assemble and can be stacked up to twelve tiers high. 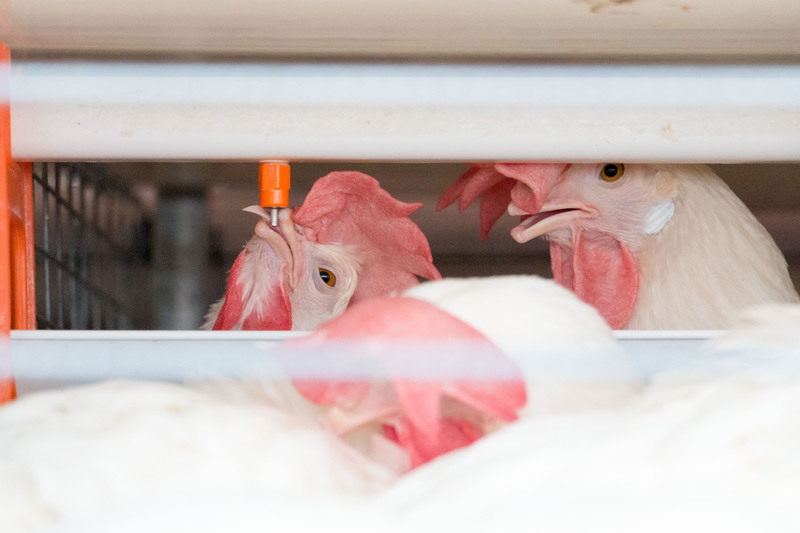 The UniVENT system with air duct helps reduce ammonia levels. 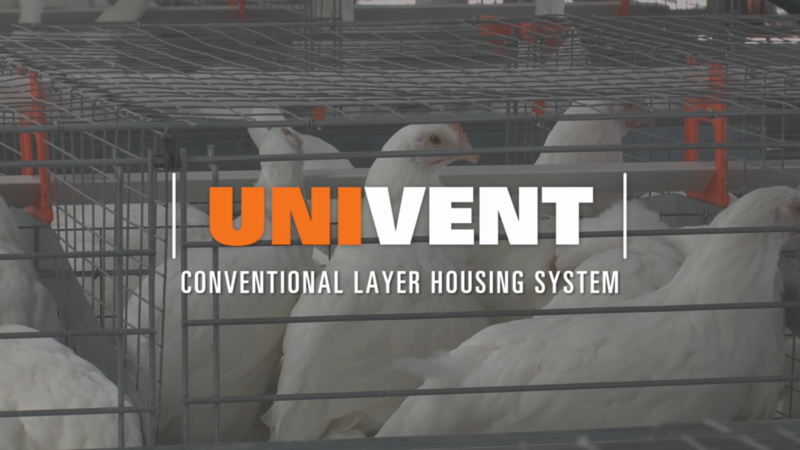 The UniVENT air duct ventilates manure quickly and effectively, providing up to 60% dry matter (or 40% moisture) with low energy costs. 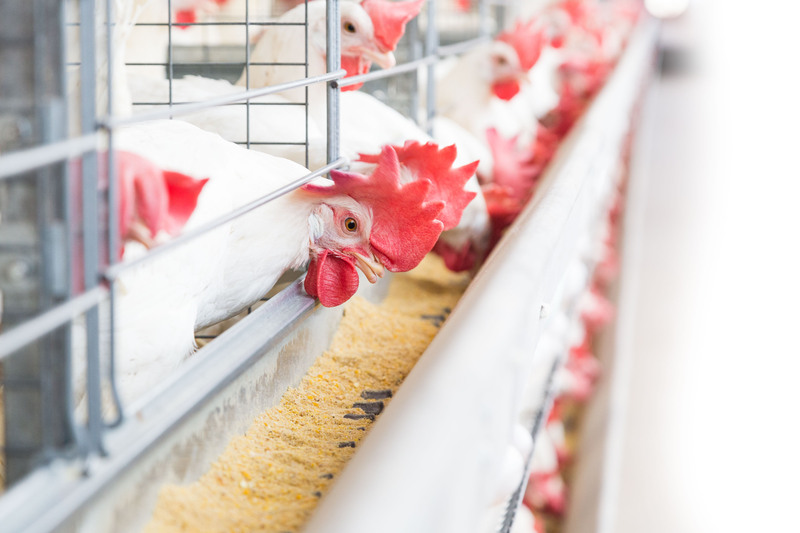 Automated manure removal breaks the fly reproductive cycle and removes the source of ammonia from the building.